This will be one of the most useful chains you can own. There is an adjustable clasp which means you have the option of wearing this necklace at 40cm, 45cm or 50cm. It is therefore perfect with different necklines and also layering with other necklaces. 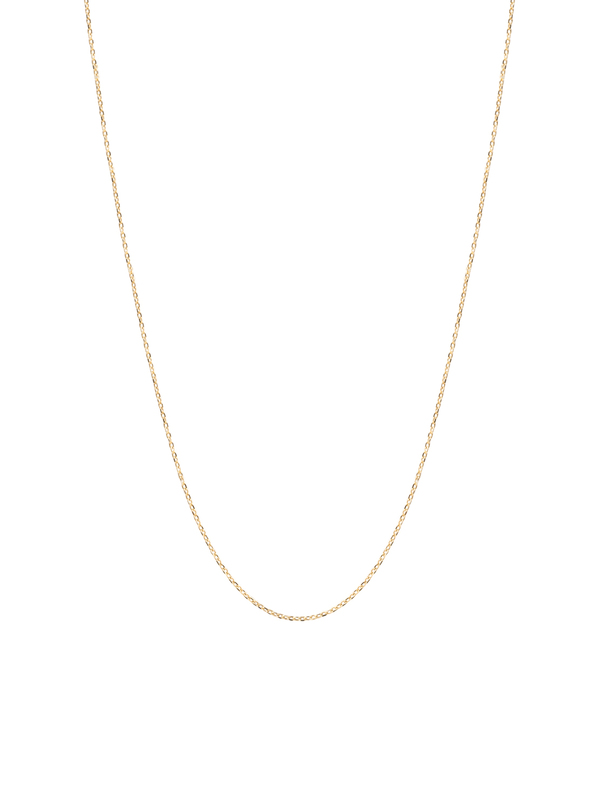 The chain is made of sterling silver which has been given a 23.5 karat gold coating.